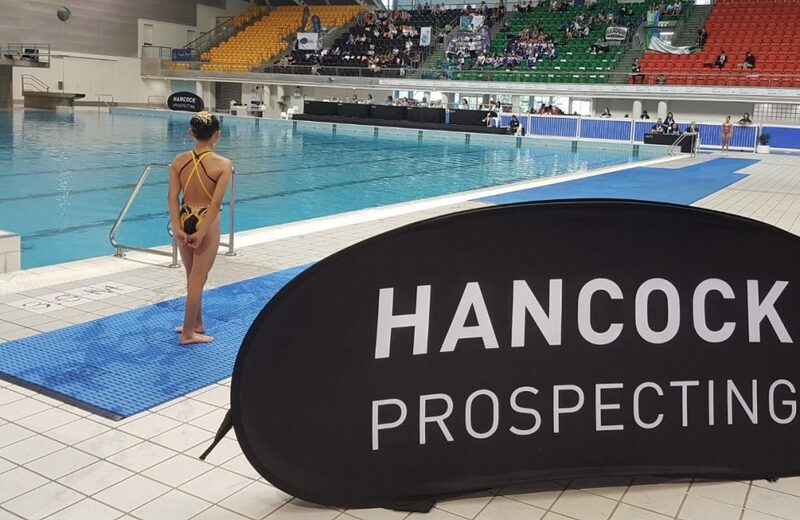 Congratulations to all of those wonderful synchronised swimmers who competed at the 2019 Hancock Prospecting Synchronised Swimming Australia Open and Age Group Championships which were held over the weekend at the Sydney Olympic Park Aquatic Centre. 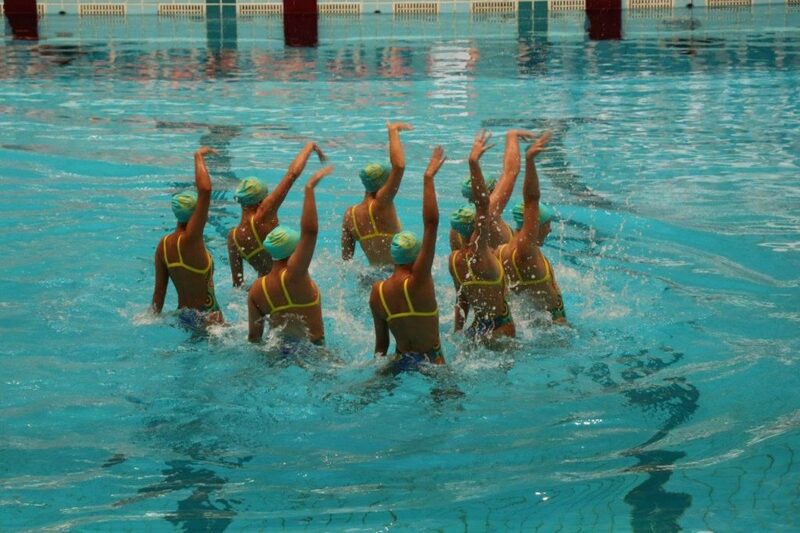 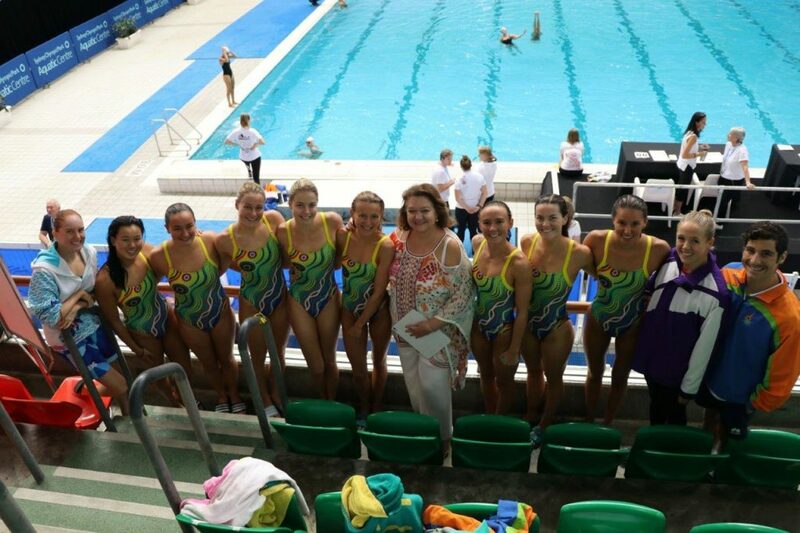 In collaboration with Synchro NSW, the event saw teams from across the country compete and showcase their latest routines. 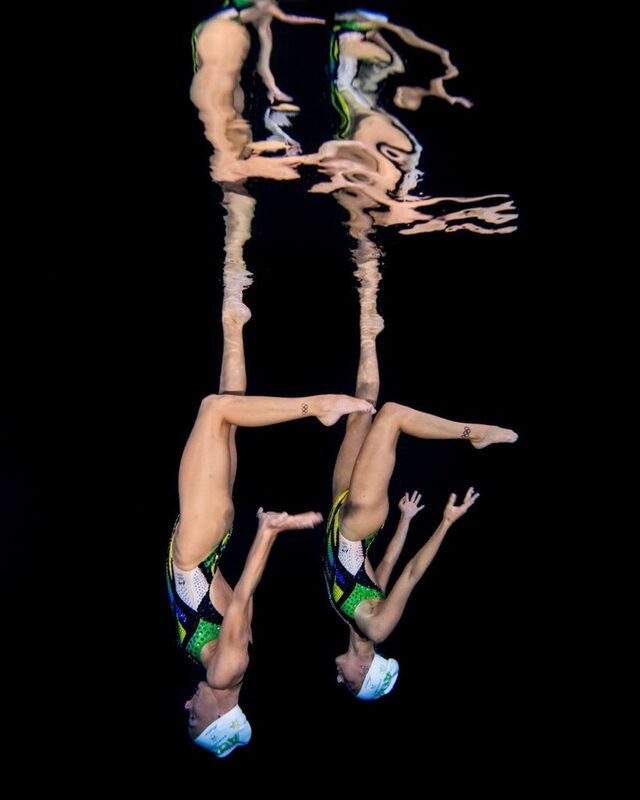 It’s clear that Australia’s synchronised swimmers are some of our countries most passionate athletes. 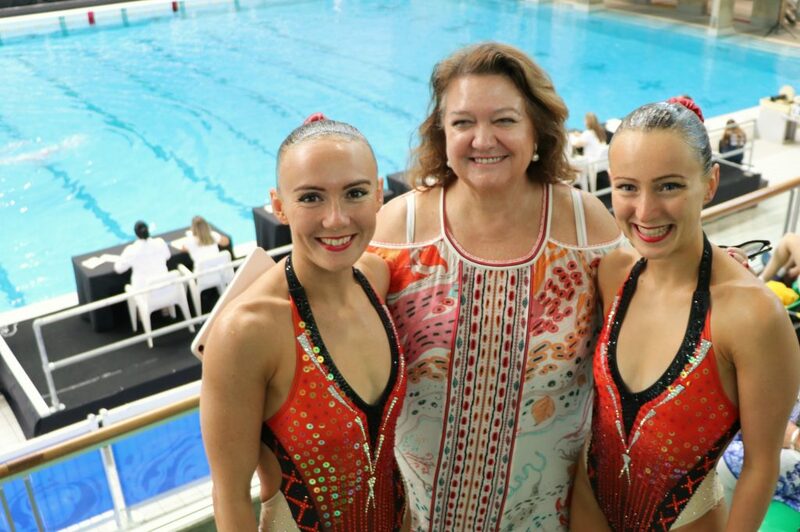 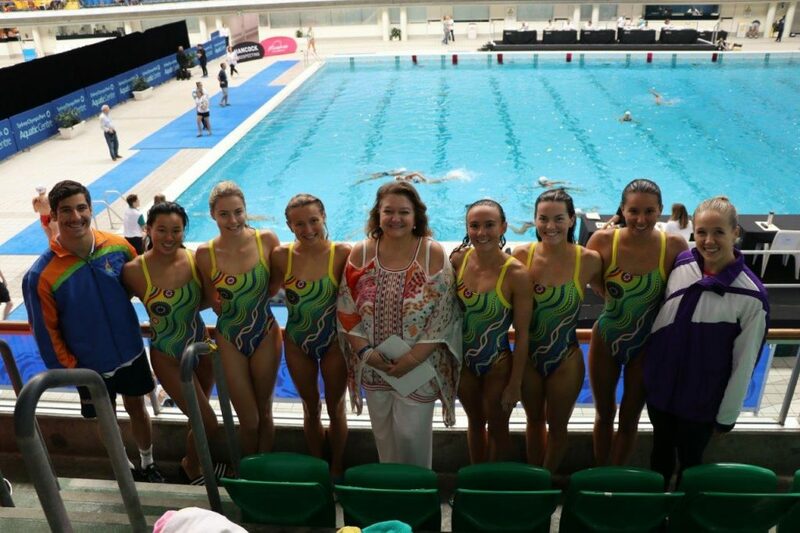 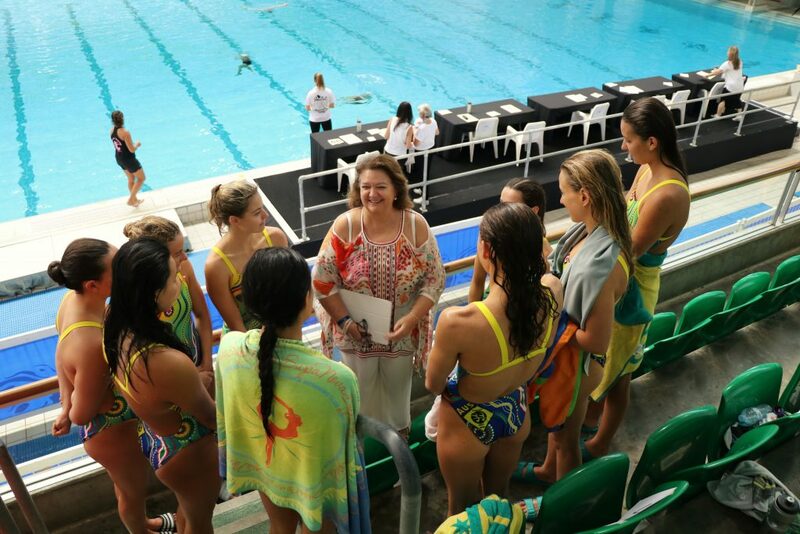 Synchro Australia’s Patron, Mrs. Gina Rinehart, along with Synchro’s President, were in attendance, enthusiastically cheering on the girls.